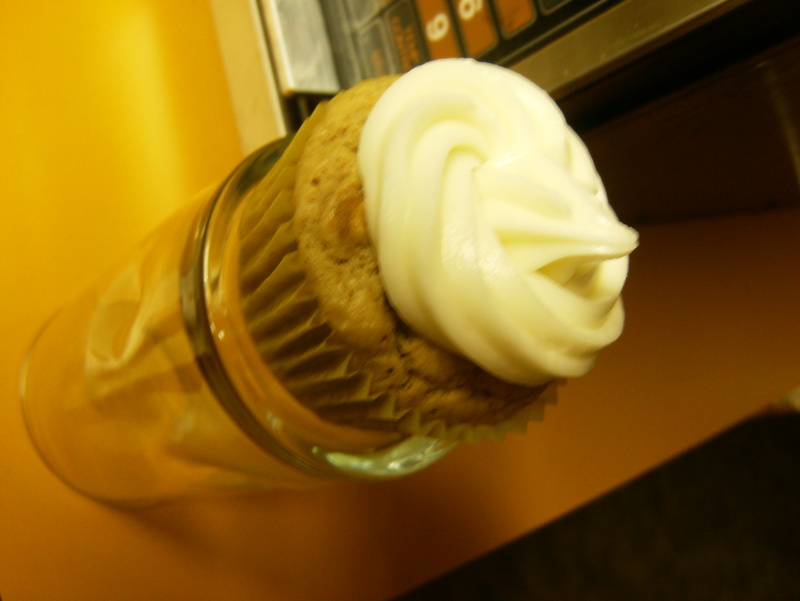 Cinnamon | Cupcake Villains Strike Again! 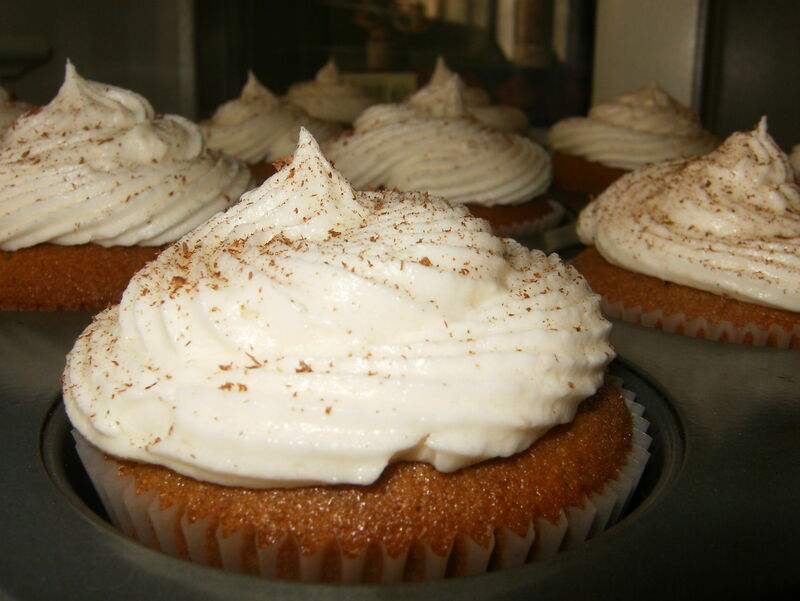 Snickerdoodle cupcakes were recently mentioned by the now famous Sadie. I associate snickerdoodles with Christmas, with family, and with pure deliciousness. 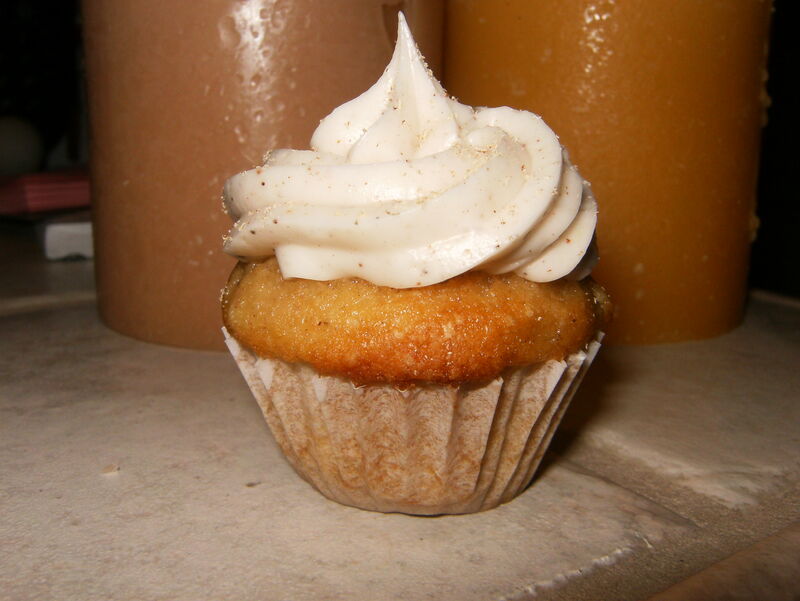 Thinking about how to translate my vision of a snickerdoodle cookie into cupcake form led me to come up with the idea of making a brown sugar cupcake, laced with cinnamon, topped with a brandy-spiked buttercream. 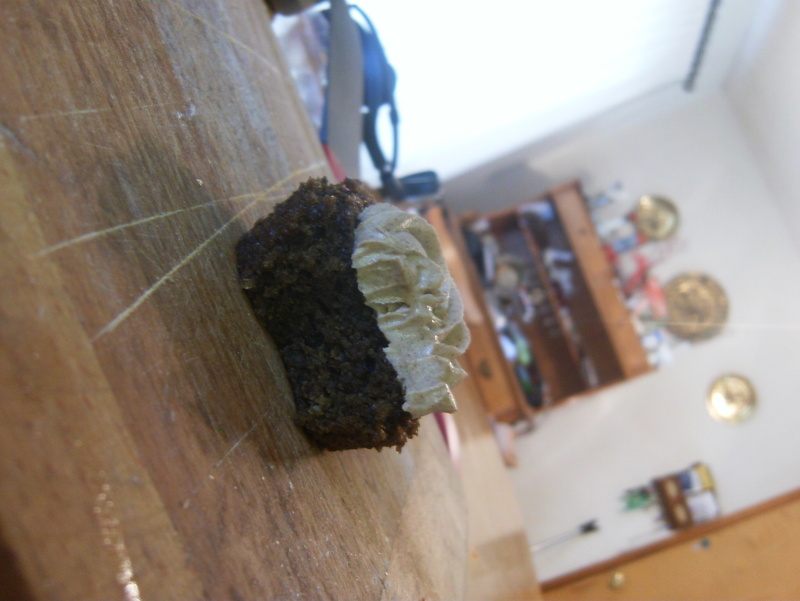 To make it absolute perfection, I decided to top the frosting off with a cinnamon and sugar dusting. And, VOILA! 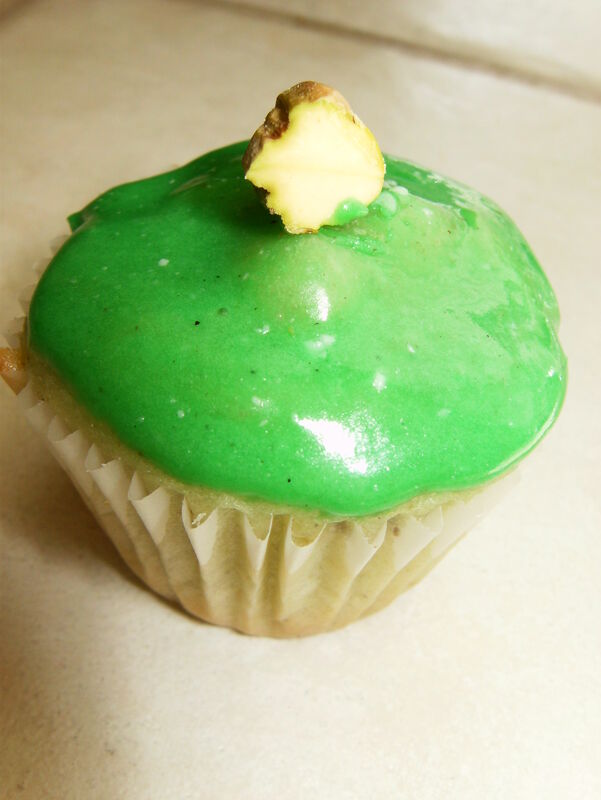 The Spiked Snickerdoodle Cupcake is born. These were actually baked at the first sign of cool weather (and I’ll ignore the fact that a mere 3 days later our fair city was hitting 95 degrees once again). With the blend of sweet pear, the spices cut through nicely to give you an autumnal feel. 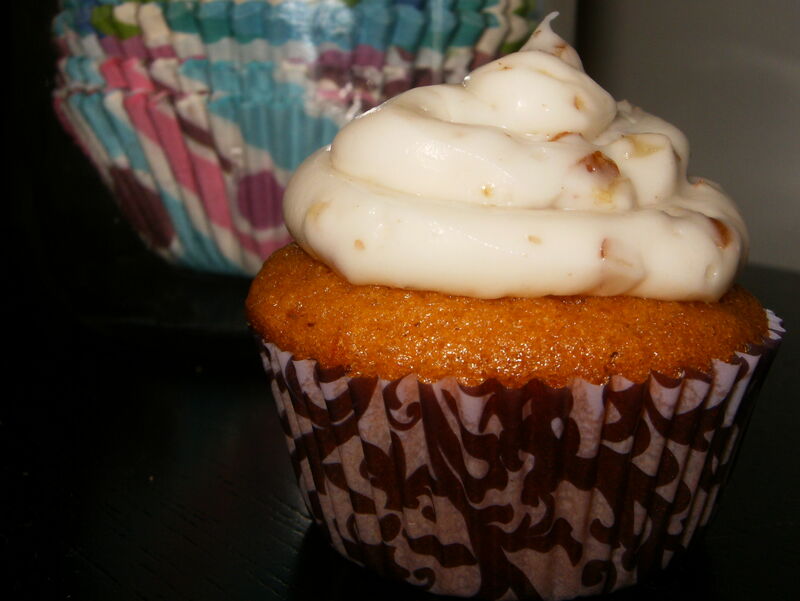 Bake these on a nice rainy day! I took an inadequate number of pictures. My goodness, I am really behind on life. Like, really behind. This is last weekend’s post that I’m just getting to! ANYHOW. 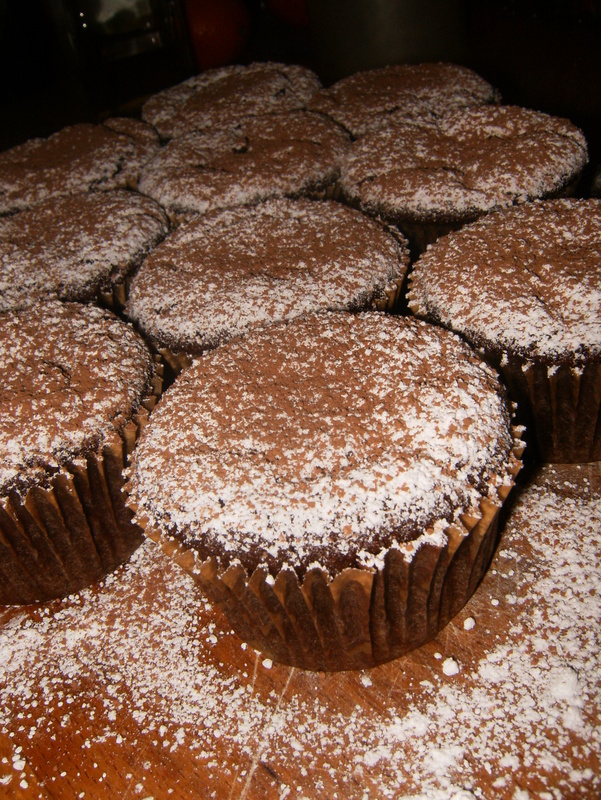 I have an audience for vegan cupcakes, so I’m back to vegan form for another stretch, this time with MEXICAN HOT CHOCOLATE cupcakes. I mean, I also had half of a can of coconut milk that needed a home in a baked good, so that totally worked out for me.